On a scale of 1 to 10, how was your summer? Was it profitable, smooth, and did you get plenty of time with your family? If you’re answering a lower number on that scale or even really feeling stressed out about even thinking of this summer, then I want you to think of this as a litmus test. Each summer that comes across is a litmus test to how much you’ve implemented the DYB Systems. Those that go ALL IN on the DYB System, are those that have a great, smooth summer, with great profits AND plenty of time for the family – and that’s what we want for YOU. So let us help you implement each one of these systems. There are a number of ways how. 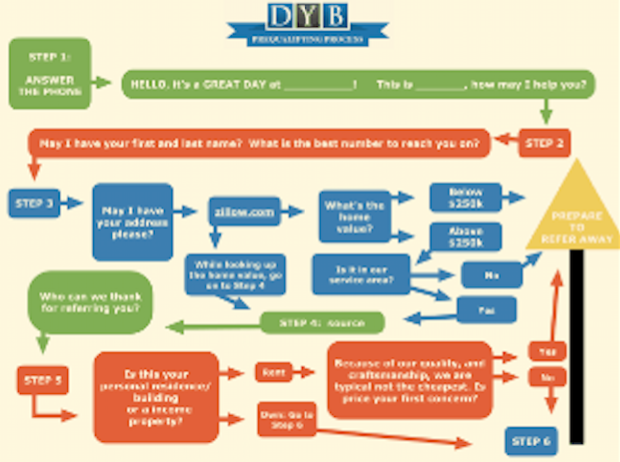 #1 – You can get the DYB System Blueprint Poster so you know exactly the roadmap on where to go, what to do, and what to implement. #3 – Also, there’s the DYB Café if you want to do all the courses online and learn at your own pace. #4 – DYB Mastermind Groups are for you if you want to collaborate and be accountable for your “to-do’s” each week. #5 – Then, of course, there’s 1-1 Coaching if you want a super deep dive into your business and GET THINGS DONE FAST. No matter what you choose, we just want you to have a great summer each year and not be stressed out. We want you to have great profits, great profit margins, and have a smooth summer with plenty of time for your family. Wouldn’t they enjoy that? YES! We want you to have that and it’s POSSIBLE. Like I said, those who go ALL IN on the DYB System and implement are those who have a smooth summer –and not only that, their winter is booked out as well. So there’s really no “slow season”. Doesn’t that sound great?! Let us help you achieve that. I’m April with DYB Coach and YOU’VE GOT THIS! PS – If you want to know more about what’s included in each of the membership levels I mentioned, click the image below.